Power in every performance. That’s what you can expect from the new Avalanche Elite™. 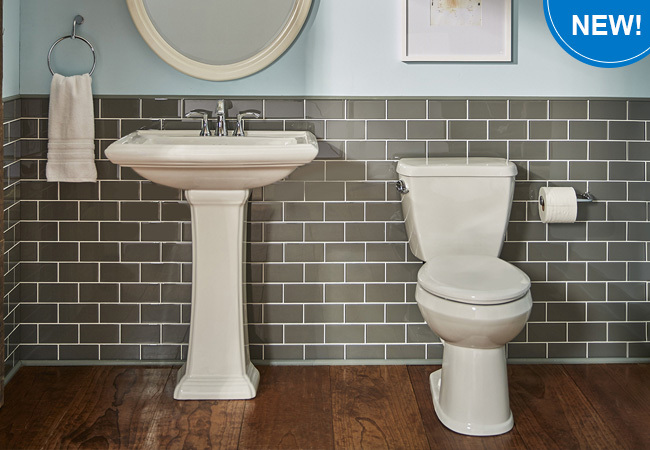 The large-footprint toilet is easy to install, easy to admire, yet offers a consistently smooth and strong performance that’s hard to forget. Check out the Gerber Pipeline for the latest industry news, plumbing tips and tricks, design trends and more! For the Pros is a valuable online toolbox designed for trade professionals. Keep up on industry trends, get information to help with job quotes, access CEU courses, download training presentations, videos and more. 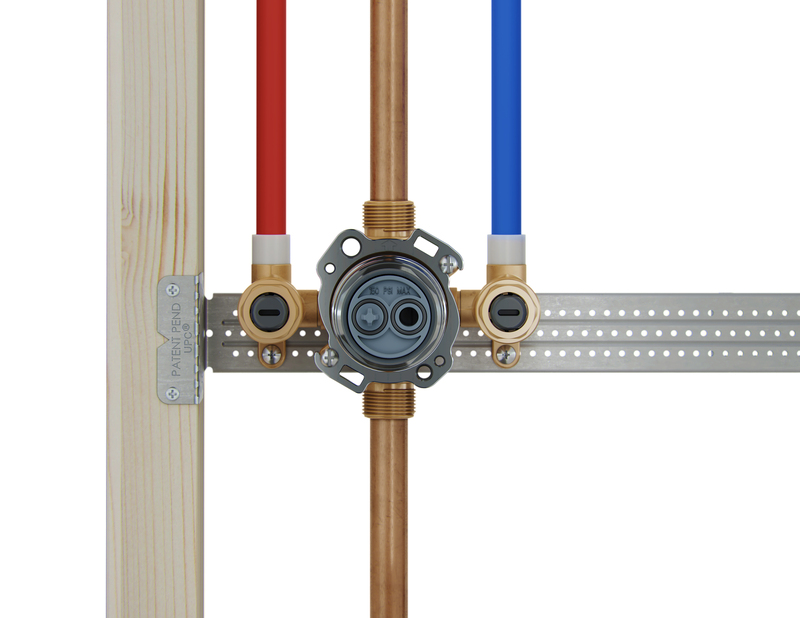 Engineered with the experts in mind, the Treysta tub and shower valve is Gerber’s most innovative valve yet. Powered by more than 85 years of Gerber performance, Treysta provides flexibility based on the specific requirements of each installation. Power in every performance. That’s what you can expect from the new Avalanche Elite™. 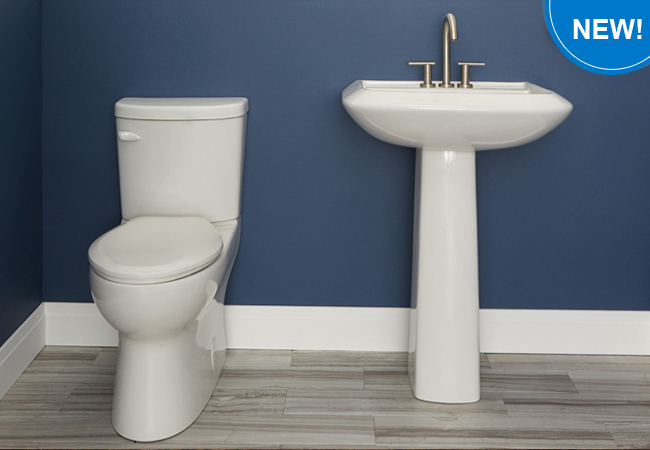 The large-footprint toilet is easy to install, easy to admire, yet offers a consistently smooth and strong performance that’s hard to forget! Powerful. Consistent. Trusted Performance. 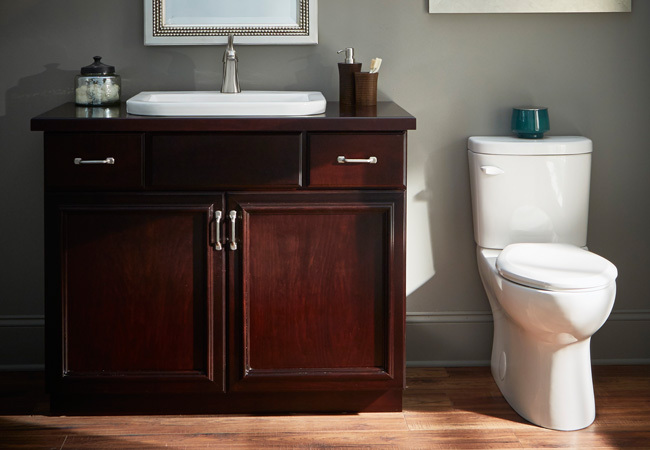 With every flush, the Avalanche toilet proves why it’s a leading consumer favorite. You can have the best of both worlds, conserve water without sacrificing performance. 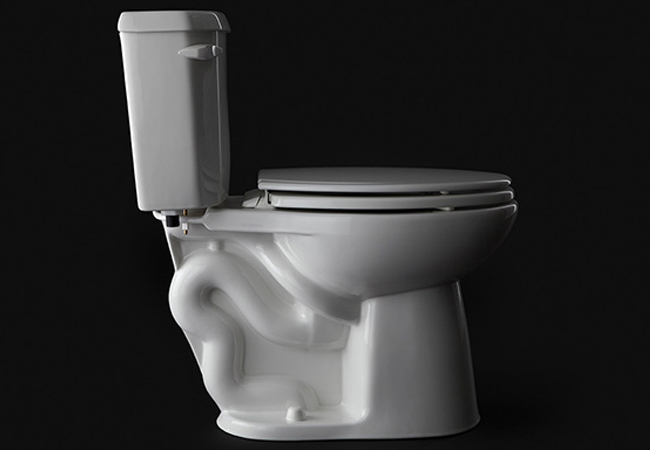 The Viper 1.0gpf toilet is one of the most water conscious toilets on the market. 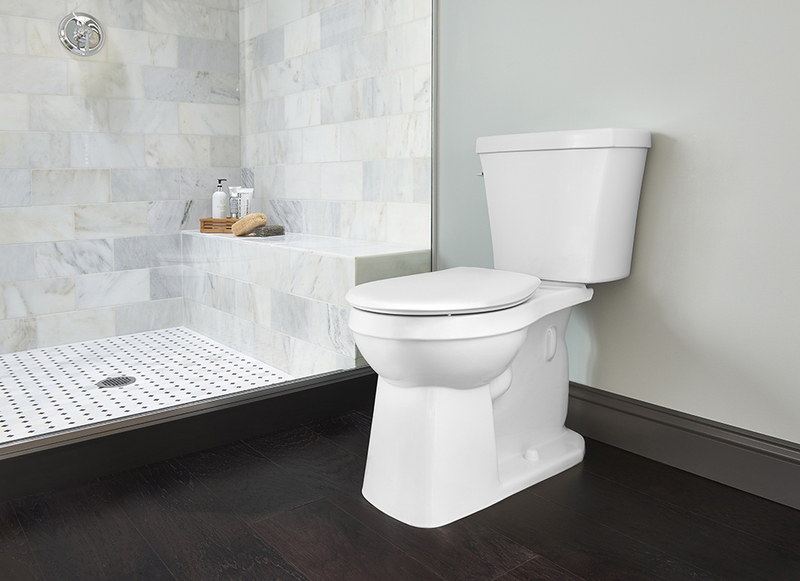 The Viper dual flush toilet is one of the industry’s top solutions for multi-family applications. This toilet consumes less than 1.0 gpf on average. 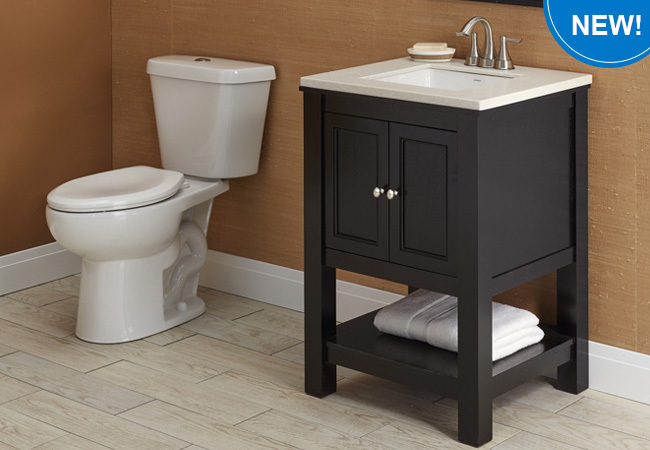 The simple lines and understated styling of the new Viper® and Avalanche® pedestals offer an easy way to complement almost any bathroom decor. The Gerber® Avalanche® is perfect for new construction or repair and remodel. This model's unique two-piece, concealed trapway design is a hit among professionals and homeowners. With its compact design, the Viper CE is perfect for smaller bathroom spaces, yet provides the comfort people have come to expect from an elongated shape and extended height bowl. Learn More About Our Full-Line of Decorative Products! 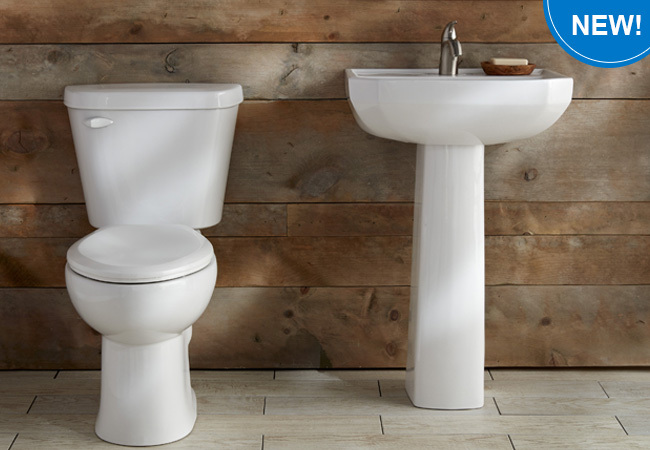 We offer a variety of decorative toilets and sinks in a variety of styles!